I served for 31 years from 1987 to 2018 as the Rector of St. Simon’s Church North Vancouver, B.C. My current focus is on writing books and speaking at conferences. Ordained in 1980, I have also served at St. Philip’s Vancouver and St. Matthew’s Abbotsford. My wife Janice and I have three sons James, Mark, and Andrew. I served as Chaplain and President for Alpha Canada. As the National Chair for Anglican Renewal Ministries of Canada, I was one of three co-signers of the Montreal Declaration of Anglican Essentials. 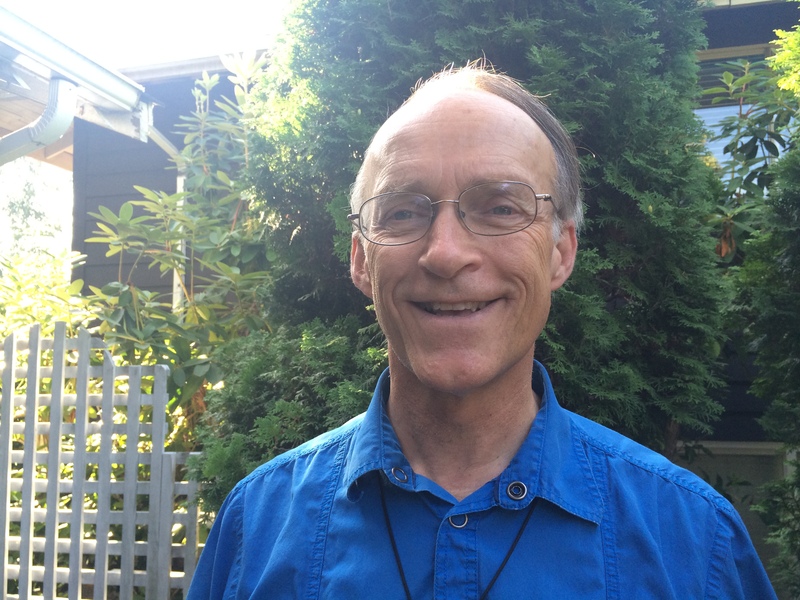 For the past 30 years, I have been privileged to write over 500 articles as a columnist on spiritual issues for local North Vancouver newspapers. In the last number of years, I have had the opportunity to lead conferences and retreats in Honduras, Rwanda, Washington State, BC, Alberta, Saskatchewan, Ontario, Newfoundland, and Toronto. My sequel Restoring Health: body, mind and spirit, with a foreword by Dr JI Packer, is online with Amazon.com in both paperback and ebook form . In Canada, Amazon.ca has it available in paperback and ebook. Restoring Health is also available online on Barnes and Noble in both paperback and Nook/ebook form. Nook gives a sample of the book to read online. Indigo also offers both paperback and the Kobo ebook version. The book Restoring Health: body, mind and spirit focuses on strengthening a new generation of healthy leaders. Drawing on examples from Titus’ healthy leadership in the pirate island of Crete, it shows how North Americans can embrace a holistically healthy life. In order to obtain a copy of the sequel book ‘Battle for the Soul of Canada’, please send a $18.50 cheque to ‘Ed Hird’, #1008-555 West 28th Street, North Vancouver, BC V7N 2J7. For mailing the book to the USA, please send $20.00 USD. This can also be done by PAYPAL using this e-mail: ed_hird@telus.net . Be sure to list your mailing address. The Battle for the Soul of Canada e-book can be obtained for $9.99 CDN/USD. In order to obtain a copy of my book ‘Battle for the Soul of Canada’, please send a $18.50 cheque to ‘Ed Hird’, #1008-555 West 28th Street, North Vancouver, BC V7N 2J7. For mailing the book to the USA, please send $20.00 USD. Check out my more recent book 2nd Cup of Hot Apple Cider which I co-authored with 36 other authors. Just interested in joing your site. Recently, along with a collaborator(lyricist), I completed a new musical work entitled ‘Job’s Unbridled Faith’. This 70 minute work is a re-telling of the Book of Job using choir, orchestra and narration. Its premier performance will be in Richmond, Va, at St. Giles church on May 18, 2012. While preparing the program for the performance, I was searching for a Job image when I came across your ‘Curse God and Die’ article that was published 8/23/2009. I found your article to be so ‘right on’ that I would like to include at least parts of it in our program notes for the performance. Please let me know if you will grant us permission to do so. Can you give me info on your strength through spasmodic dysphonia? Good to see you at the Prayer Breakfast this morning! I have a photo I want to send you. What is your email? Please send to me as I have a photo I want to send you. I’d read an article about yoga by you affirming my inclination to avoid it.